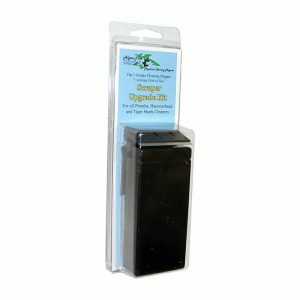 The Hammerhead Float has a cleaning area of 4″ x 2″ and will turn big cleaning jobs into fast, easy fun. 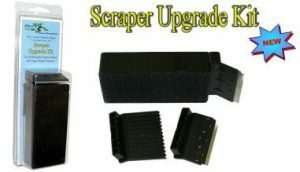 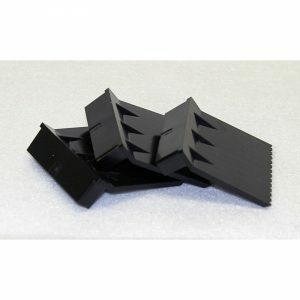 Its floating inner assembly will float to the surface if disengaged for easy retrieval. 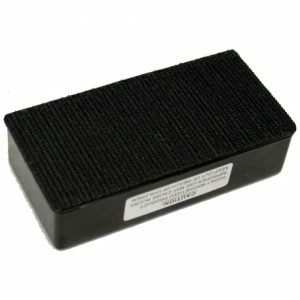 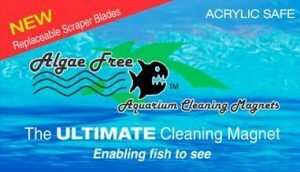 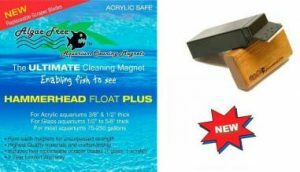 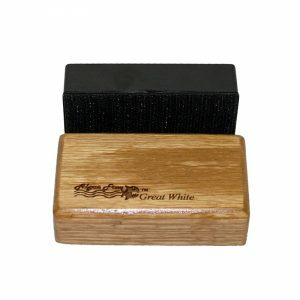 This cleaning magnet is for use on glass and acrylic aquariums 1/2″ and 5/8″ thick.